RPSC Sr. 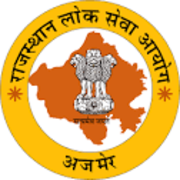 Teacher Gr II Answer Key 2019: Rajasthan Public Service Commission has issued the Answer Key on 21 Feb 2019 for Sr. Teacher Gr II Exam 2019. Answer Key can be accessed from the link given below.